Raison D’Etat is graded stakes placed and hails from champion bloodlines. 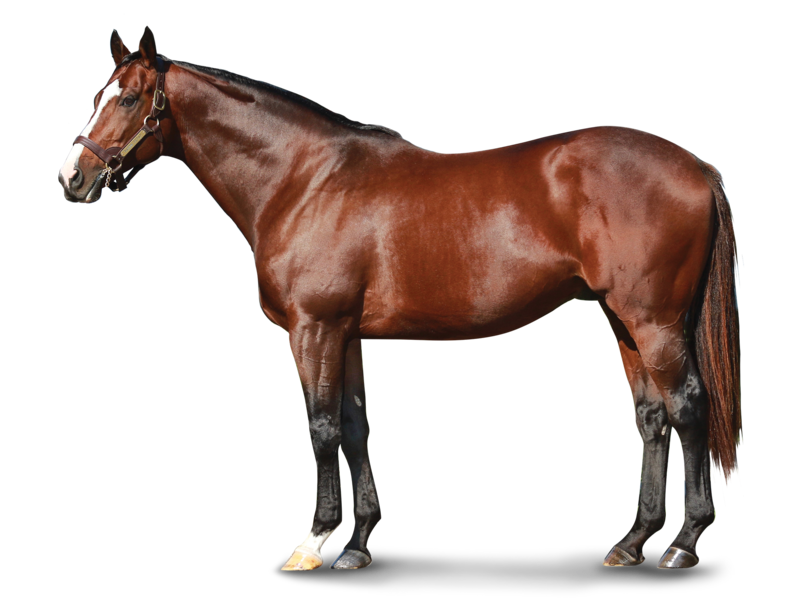 He is out of the champion mare Sightseek, who won 7 Grade 1 races, finished in the top 2 in 14 Graded Stakes races and had lifetime earnings of over $2.4 million. He is by Horse Of The Year and Champion Sire A. P. Indy. CALUMET FARM IS NOT OPEN TO THE PUBLIC FOR TOURS AT THIS TIME.